Deep in the heart of Texas (see what I did there?) 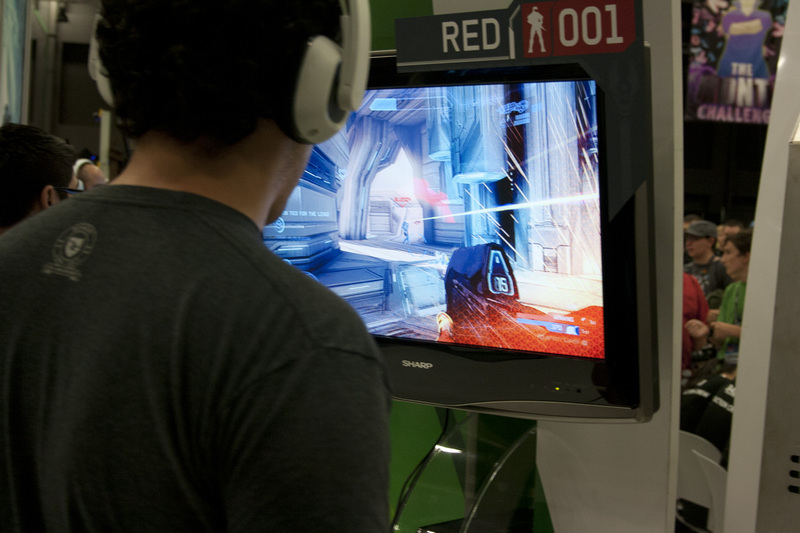 the boys and girls from Rooster Teeth have amassed a small army of community members, fans, and gamers to hold the second annual RTX, Rooster Teeth Expo, in downtown Austin. 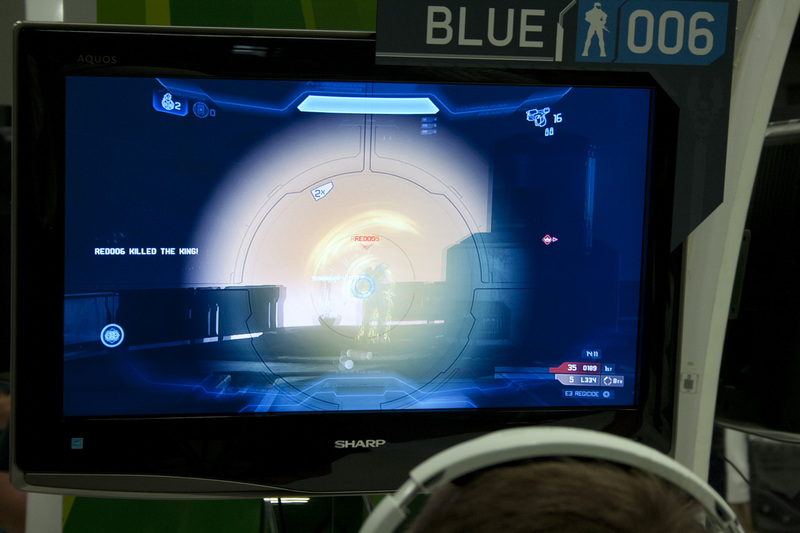 Game tournaments, creator panels and game devs kept attendees busy at the fan-fest, but the big draw for 2012 is that Microsoft chose it as the spot for the public’s first chance to play Halo 4. 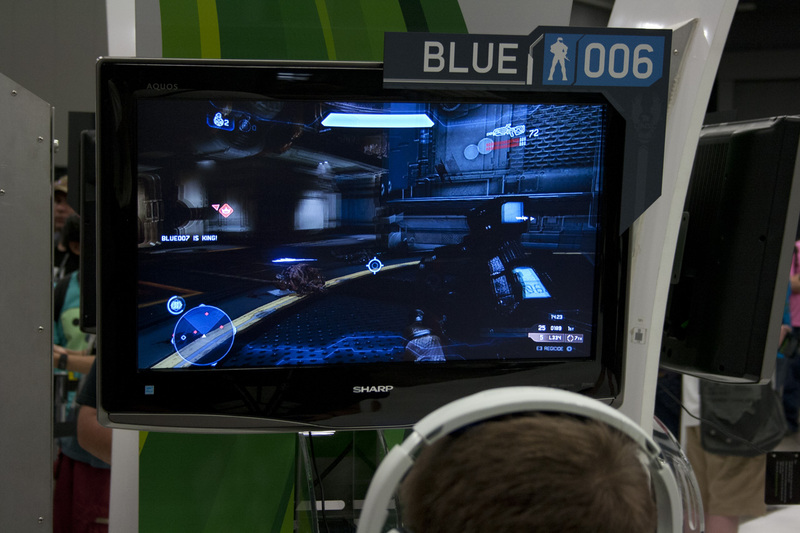 Taking over half of the exhibit hall, Microsoft and 343 Industries setup a plethora of Xbox 360s loaded up with the most current build of Halo 4. 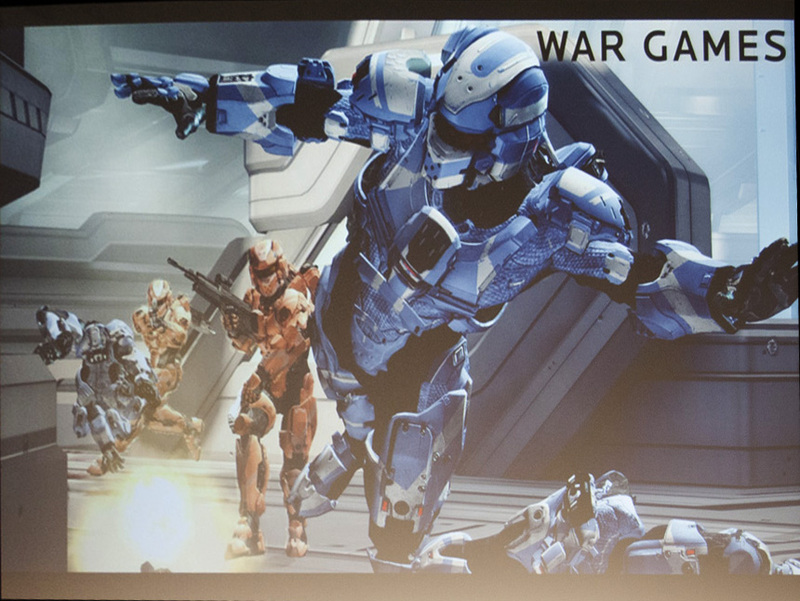 Appropriately enough, teams were Red vs. Blue playing Infinity Slayer, a new multiplayer mode that provides players with special ordinance drops depending on skill, style and play-type demonstrated by the player during a match. 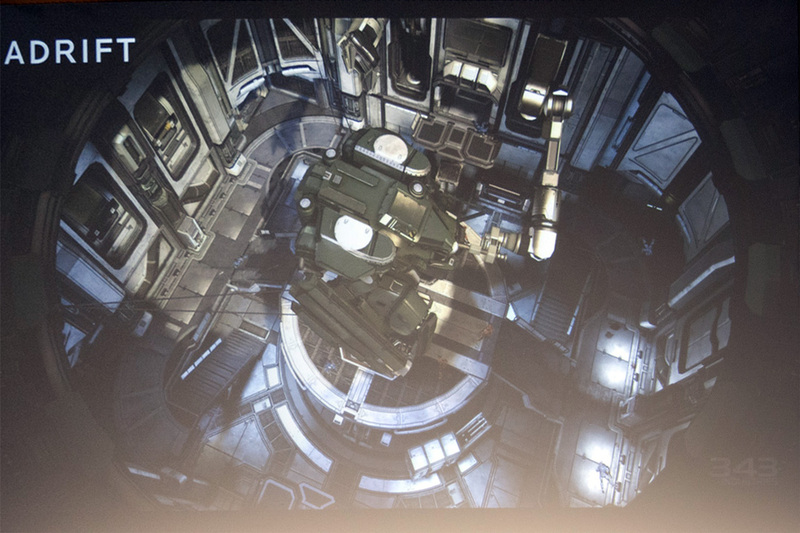 Improvements were immediately noticeable and impressive. 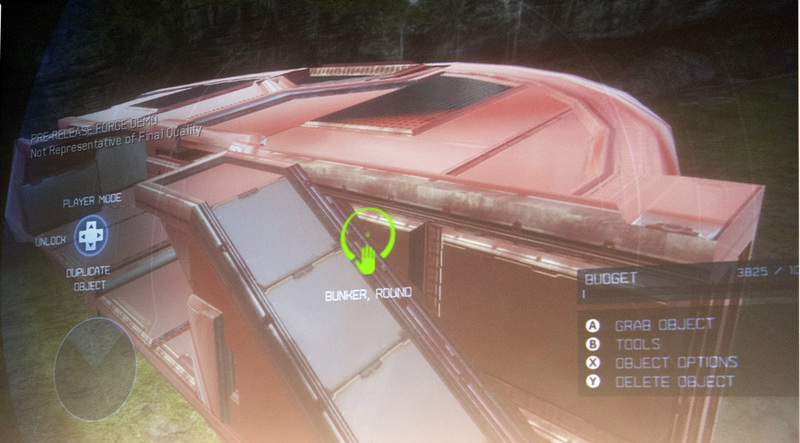 What specifically caught my eye, or rather my ears, was the sound effects overhaul. 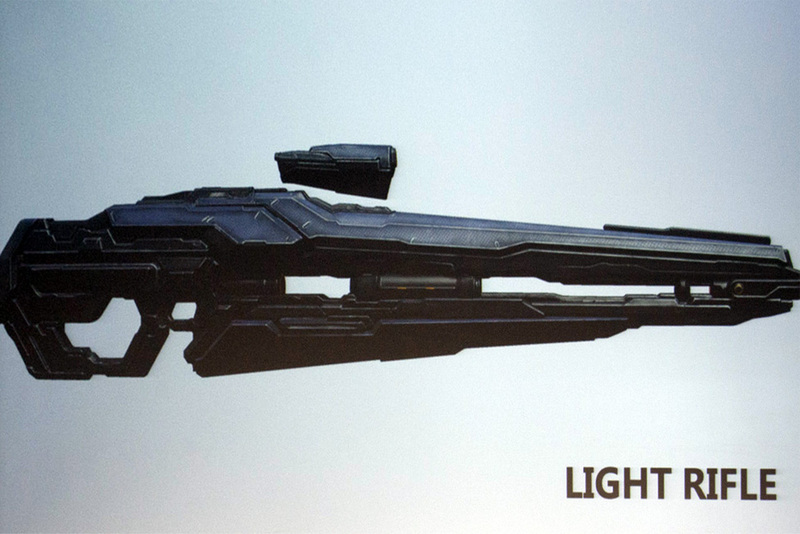 Weapons and items sound freshly recorded. 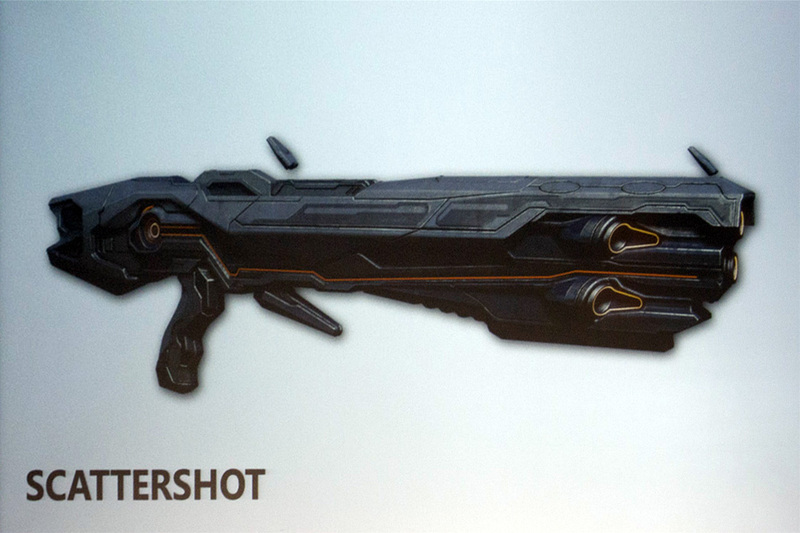 I’m a sniper rifle kind of guy and there’s a satisfying ‘oomph’ to pulling the trigger it never had before. 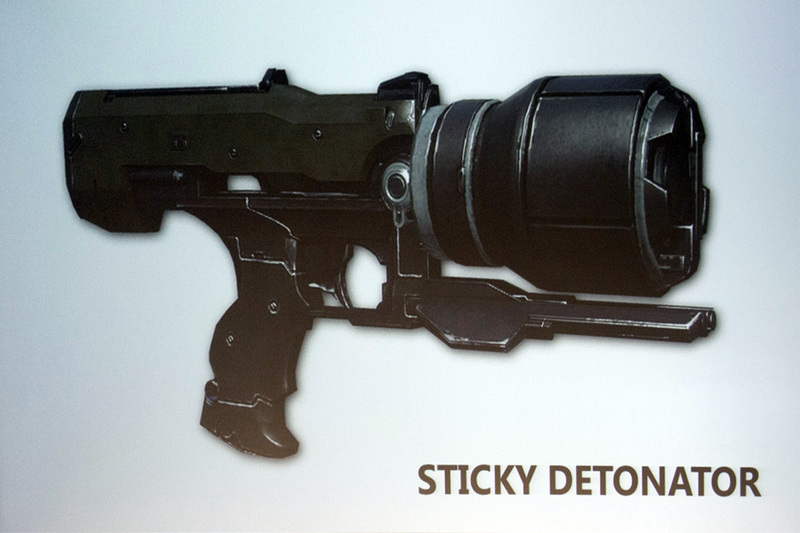 Additionally, new weapons like the Sticky Detonator inject some much needed variety into the series. 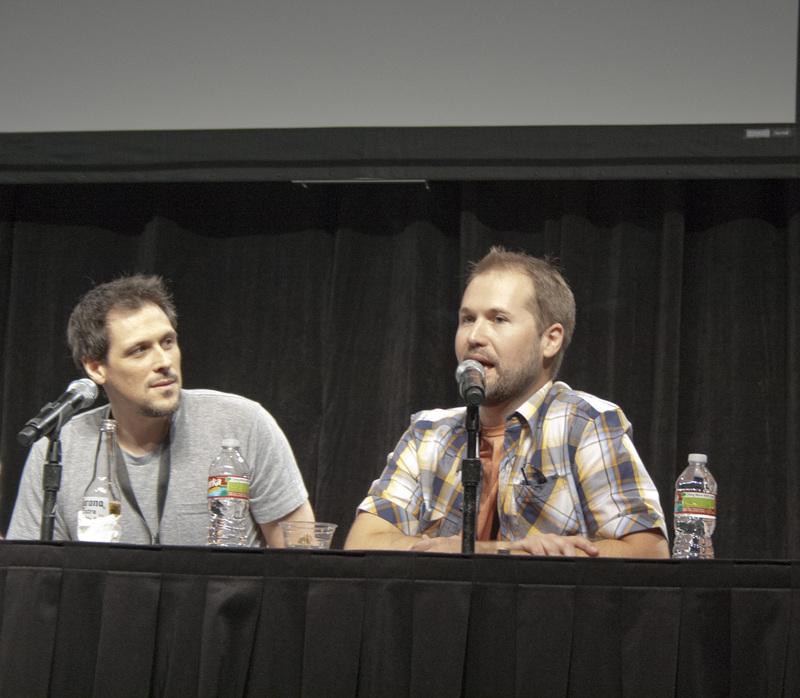 Elsewhere in the expo, the Rooster Teeth gang were doing what they do best: making people laugh. 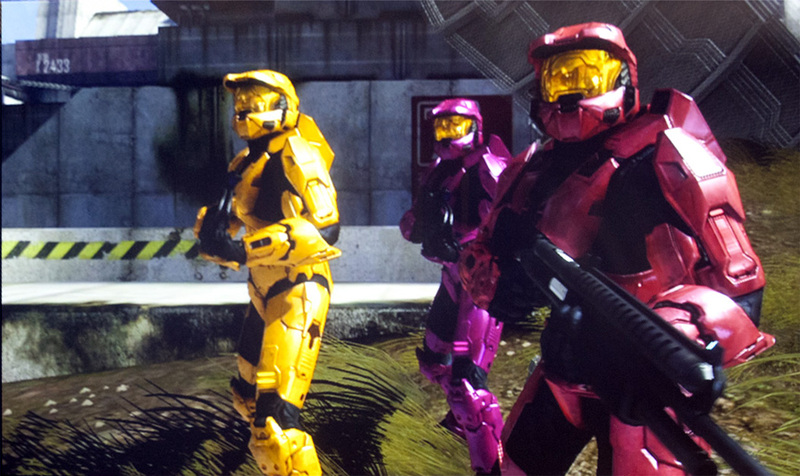 During a panel to promote Red Vs Blue’s 10th season, Gus Sorola and his cronies were proud to announce a new cast member, voiced by none other than Elijah ‘Frodo’ Wood. 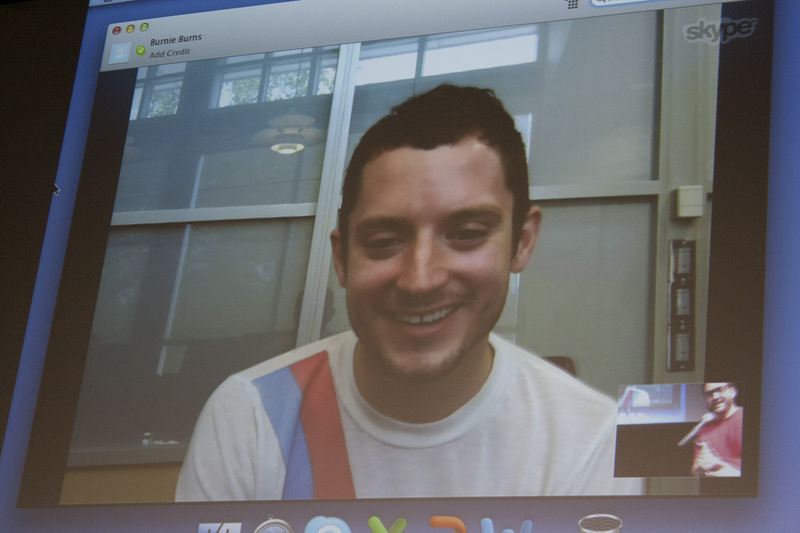 Off filming somewhere, Wood wasn’t able to attend in person, but a quick Skype session might have proved to be enough except that Elijah’s audio wasn’t coming through. 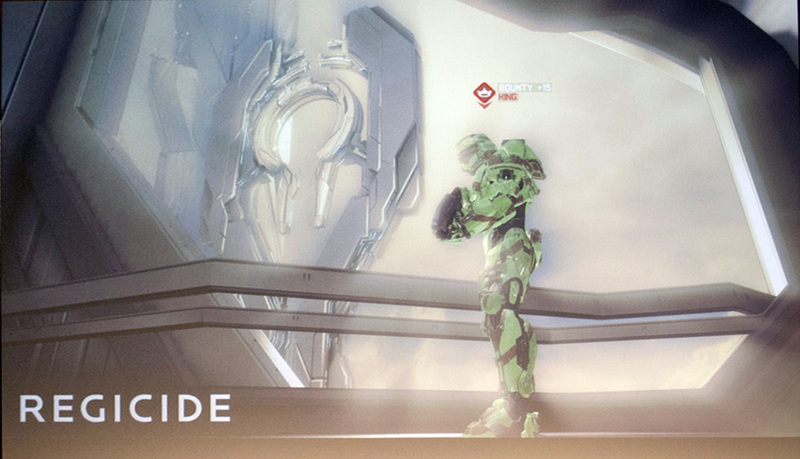 Ah, but what’s this? 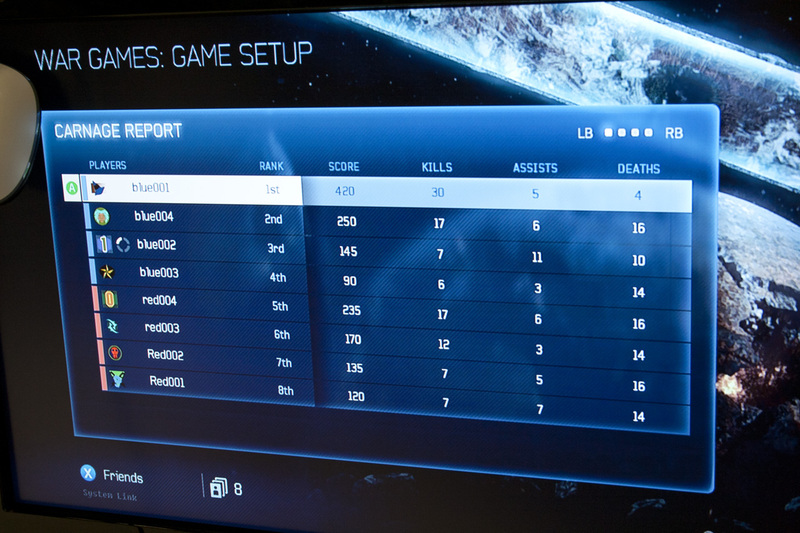 A clever ruse? Out from behind the curtains Wood emerged to a surprised audience, all smiles and ready to answer questions and support the RvB team. 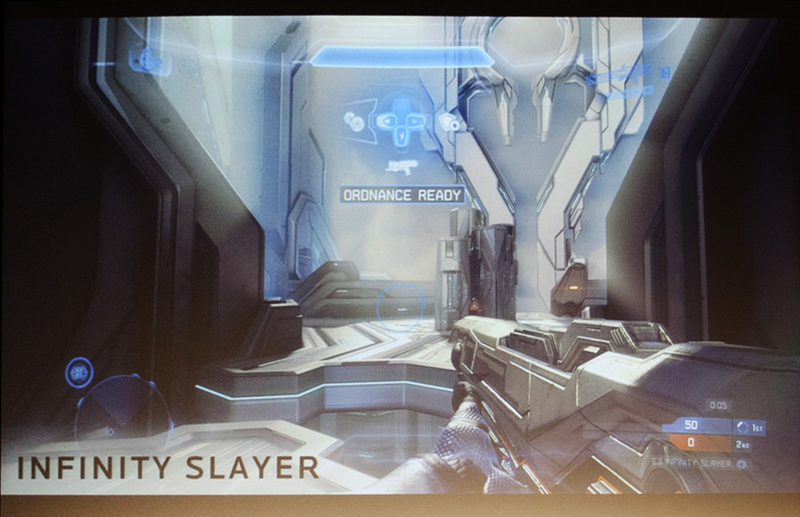 Immediately following, Bungie alumnus and Franchise Development Director for 343 Industries, Frank O’Connor, was joined by some of his team and co developers Certain Affinity to go a little more in depth with Halo 4’s revamped Forge map creation tools, new native maps and, of course the new weapons. 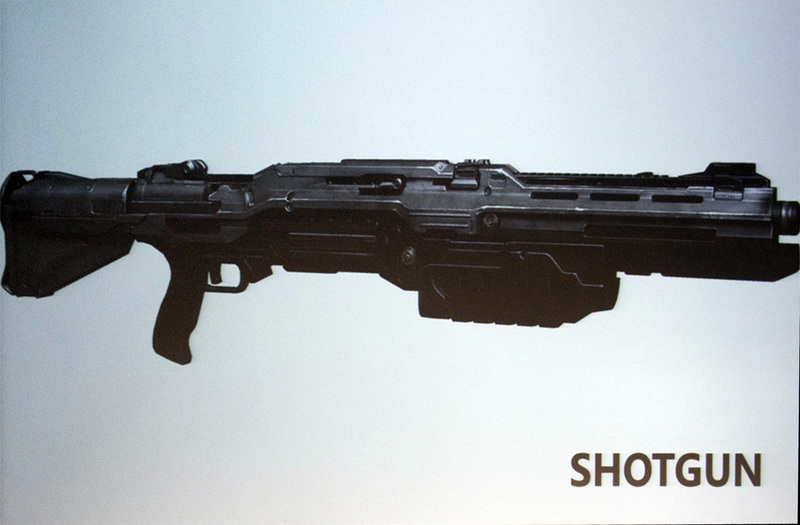 More reasons to start saving up for November’s release. 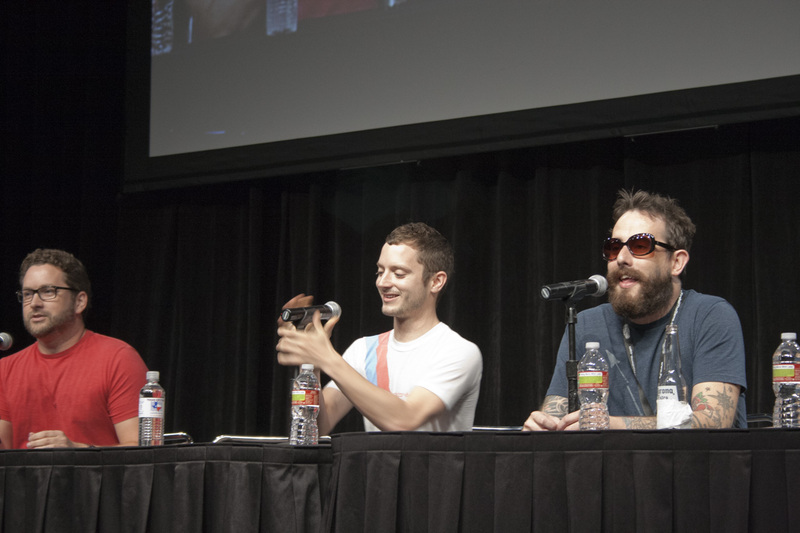 Later on Gus headed up another panel, this time joined by Burnie Burns and animator Jordan Cwierz to answer (or rather put up with) questions from fans of the Rooster Teeth Animated Adventures. Stories and comedy bits from the Rooster Teeth podcasts are edited down and animated by Cwierz in a fashion similar to South Park and posted online. 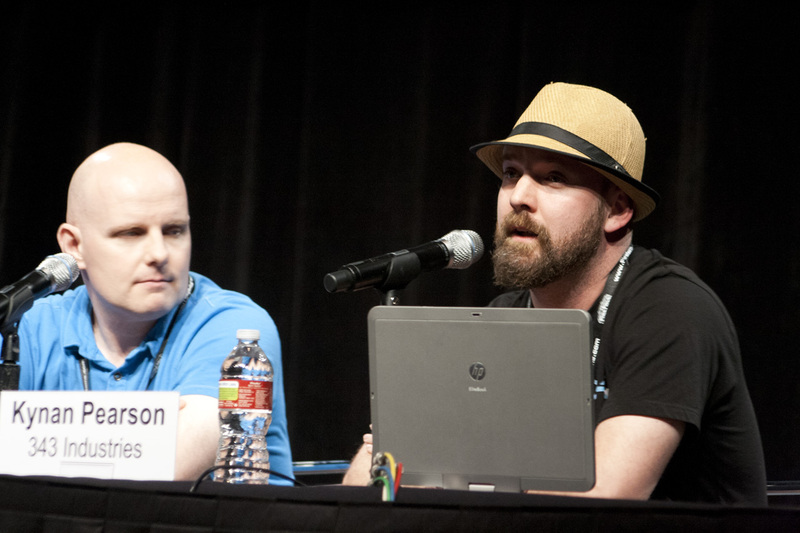 The panel presented episodes and a few outtakes from the shows, but mostly it was just about chatting with the fans. 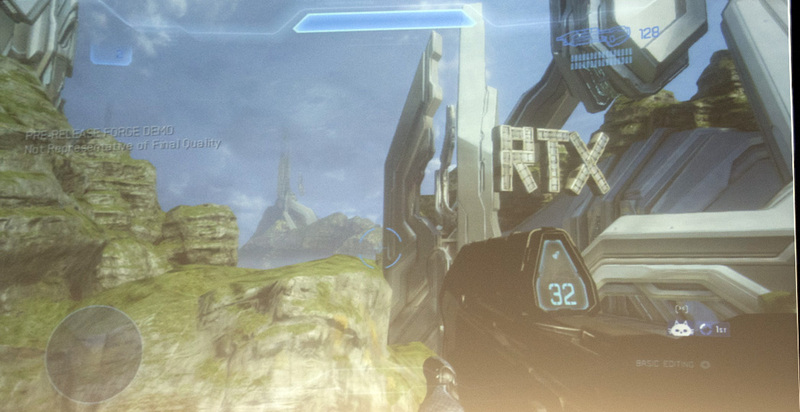 Which is really what RTX is about. 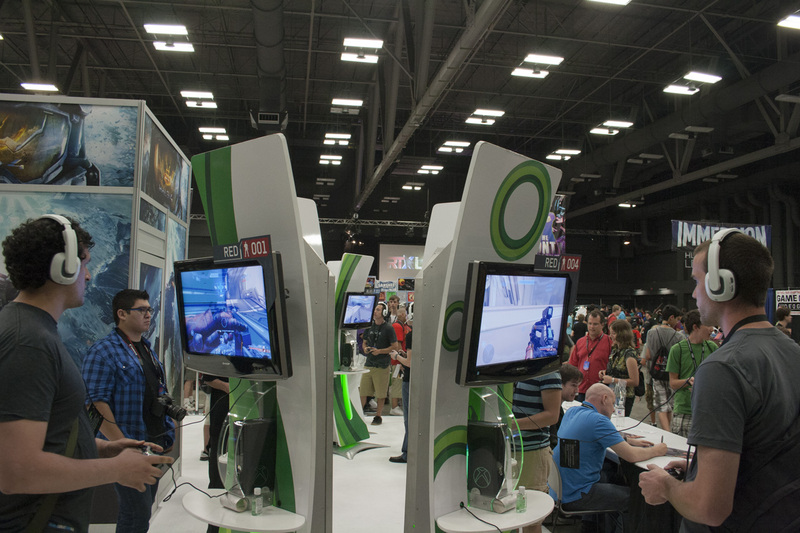 Unlike E3, RTX is a show for the public. 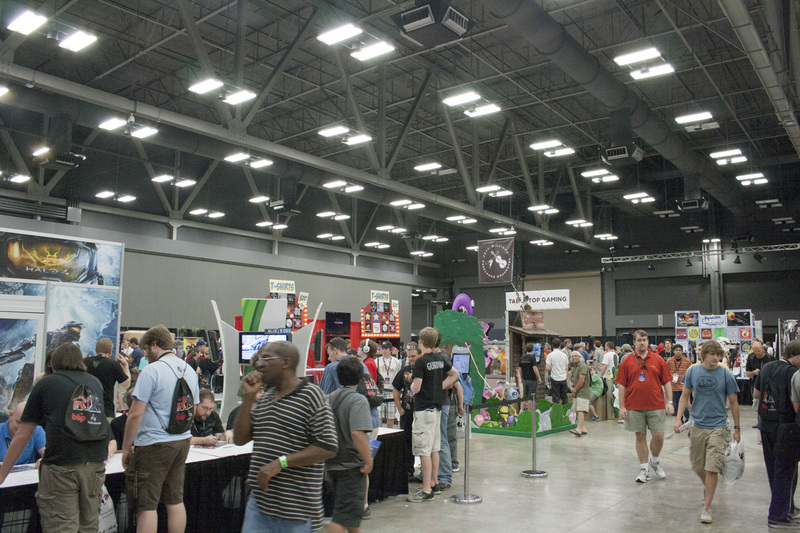 2012 marks its second year in existence but attendee numbers were estimated to have increased nearly ten-fold from last year’s debut which should help to grow the interest by game and accessory manufacturers to get their wares in front of the actual people who are putting down the cash to play. 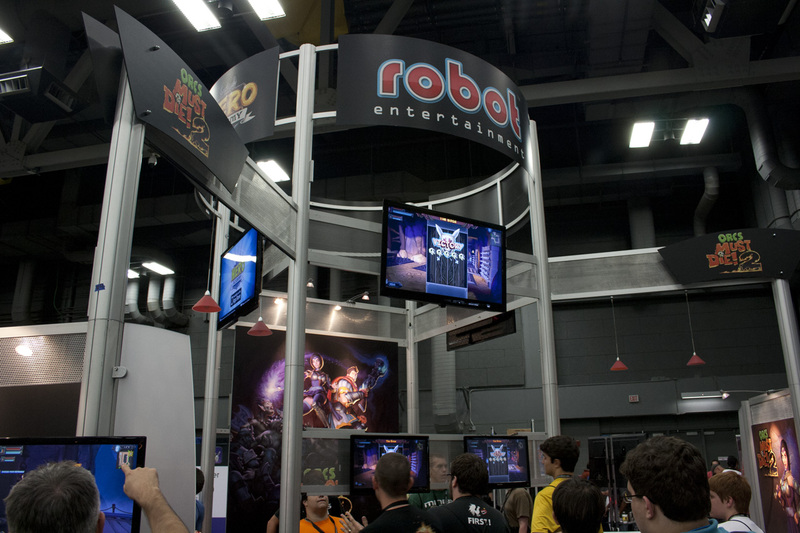 Microsoft was the head honcho of the hall but Robot Entertainment was on hand to show off Orcs Must Die! 2 and Hero Academy. Plenty of vendors took up residency too, selling all manner of video game and comic themed t-shirts, toys and other sundries. 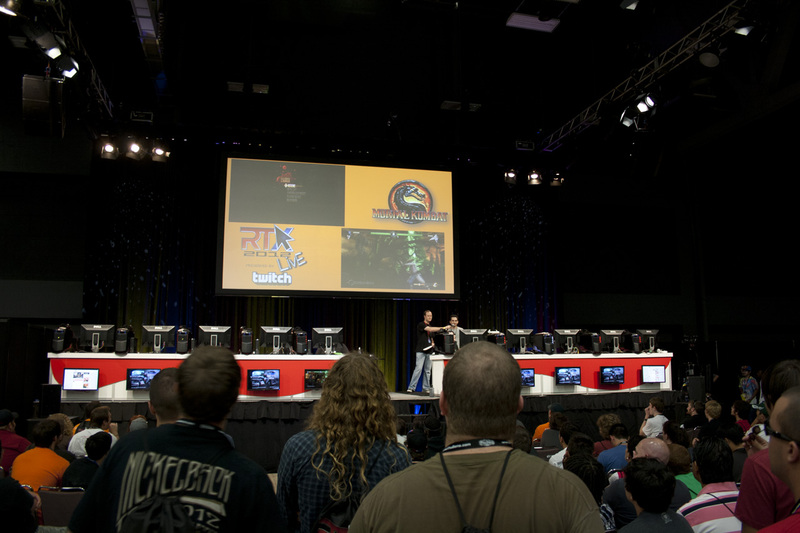 Video and table-top gaming tournaments were held on the back wall throughout, filling the hall with oohs and aahs during some of the more gruesome Mortal Kombat fatalities. 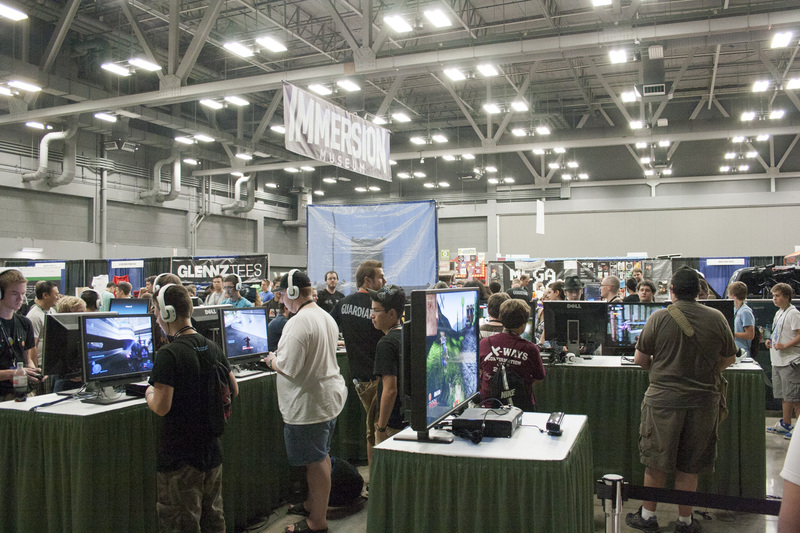 Like Penny Arcade’s annual PAX events and San Diego’s Comic-Con of decades gone by, RTX pulls a large but very much dedicated and like minded group of fans together. It might not yet have the exposure the other expos have, but there’s a lot to love, even in their infancy and I see only good things ahead. 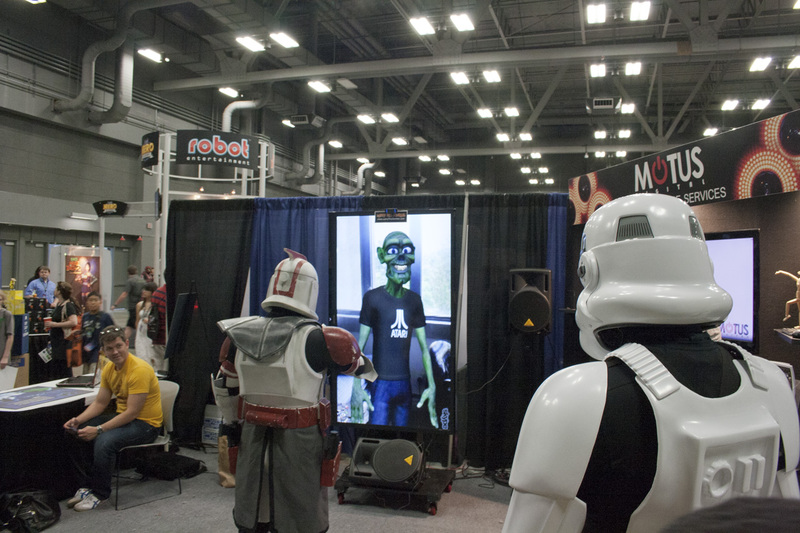 Austin in 2013! Who’s with me?